Bankruptcies in metro Phoenix continue to ease toward pre-recession levels, although most Valley residents don’t see their personal finances or the economy as improved compared with five years ago. 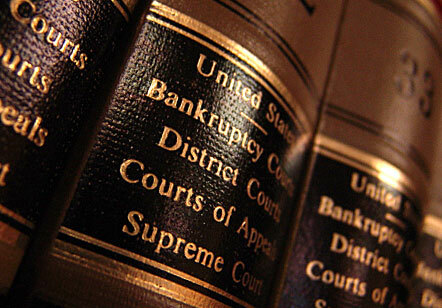 The latest numbers from the U.S. Bankruptcy Court in Phoenix showed 1,512 filings in August, virtually the same as in July but 16 percent lower compared with August 2012. It was the 31st consecutive month that filings dropped on a year-over-year basis. Monthly bankruptcies have fallen by half from the peak of 3,063 logged in March 2010 but are still above the 1,303 filings of five years earlier, in August 2008. Bankruptcies began to accelerate in spring 2008 as the economy quickly weakened.